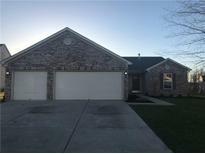 Below you can view all the homes for sale in the Clear Creek subdivision located in Danville Indiana. 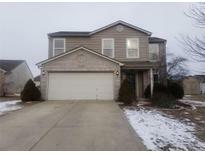 Listings in Clear Creek are updated daily from data we receive from the Indianapolis multiple listing service. To learn more about any of these homes or to receive custom notifications when a new property is listed for sale in Clear Creek, give us a call at 317-449-2964. Nice storage in your 2 car garage! MLS#21632911. Wright, REALTORS®. Driveway extended for 3 parking spaces. Additional Storage Shed included. 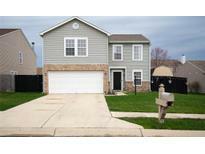 MLS#21623843. F.C. Tucker Company. Master suite has a private bathroom and walk-in closet. MLS#21618625. The Stewart Home Group. Neighborhood boasts tennis courts, basketball courts, playground, and multiple beautiful ponds. 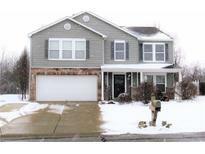 MLS#21598282. Keller Williams Indy Metro W.